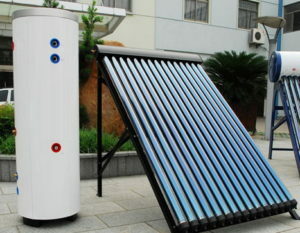 We can supply both stainless steel and glass lined enamelled water heaters with good quality and competitive prices.For solar water heaters, we can supply evacuated vacuum tube solar water heater and flat plate solar water heater and vertical storage hot water tanks and solar water heating systems and various solar water heater accessories.For electric water heaters, we can supply big capacity from 100liter to 500liter vertical type electric storage water heater. 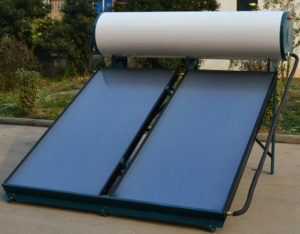 Solar water heaters use solar energy from the sun to generate heat (rather than electricity), which can then be used to heat water, for showers, space heating, industrial processes and even solar cooling. Solar energy is the main source of energy for our planet, because it is responsible for providing energy for plant growth (photosynthesis) and warmth to make our planet habitable. Solar water heaters are one of the most effective ways to reduce household carbon footprint by reducing dependence on dirty fossil fuels. By offsetting the use of electricity, gas or heating oil, solar water heaters can also save money by reducing energy costs. 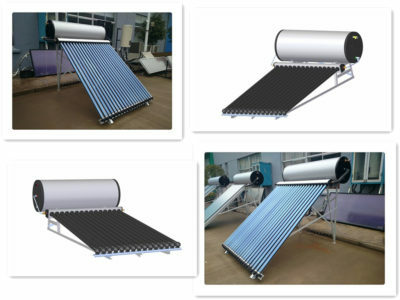 Although solar water heater equipment has existed for more than 100 years, great progress has been made in the past 20 years in the technology of absorbent coating, which enables solar collectors to reliably convert more than 50% of available sunlight for domestic hot water supply. With gas and electricity prices rising, DSWH will look better and better. Solar energy is more efficient because it avoids 2,400 pounds of carbon dioxide a year and provides a safe domestic source of hot water. 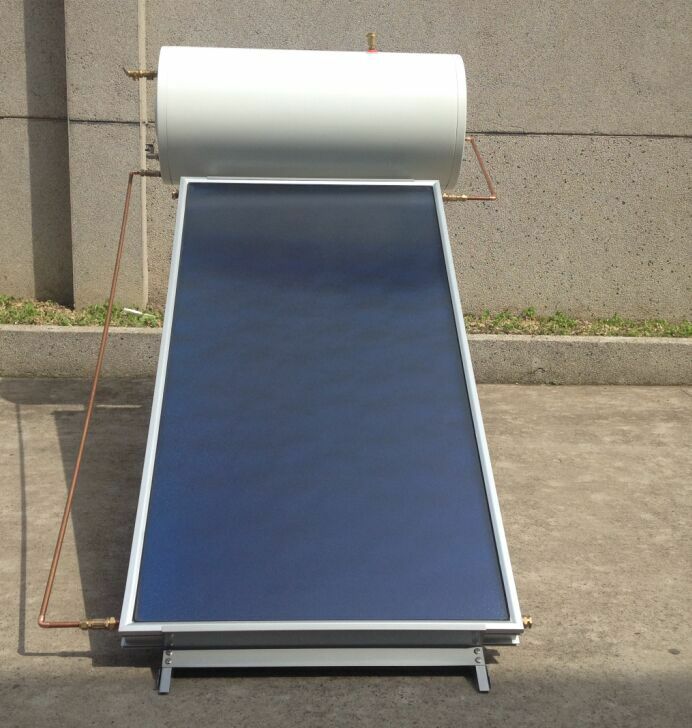 There are two forms of solar water heating system: passive and active. In warm climates, simple passive systems can provide sufficient hot water. Passive systems are installed in areas where freeze protection is not a problem. 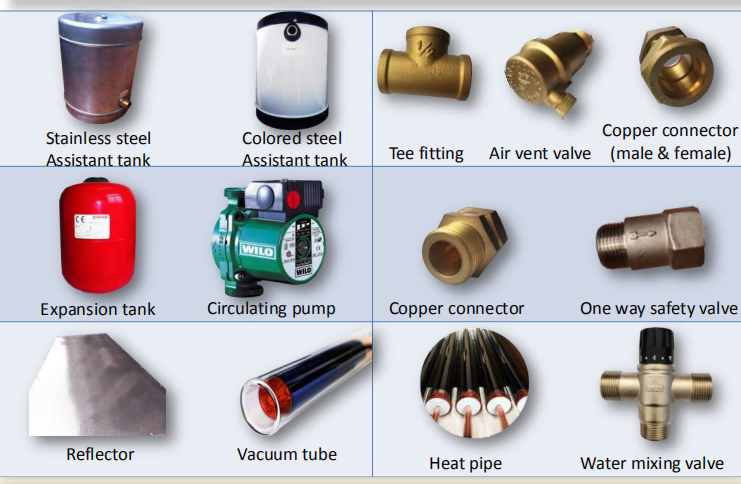 The most common types are global collector storage (ICS) and thermal siphon systems. In the system, water from cold cities flows into roof collectors. Thermosyphon requires water to rise because it is a fact of heat. The solar heating water in the flat collector rises through the pipeline and flows to the top of the insulated storage tank. The cooler water at the bottom of the tank is sucked into the lower entrance of the solar collector. Integrated collectors, which work best in areas where temperatures are rarely below freezing point. They are also suitable for households requiring large amounts of hot water during the day and at night. In a thermosyphon system, when warm water rises as the cooler sink drops, the water flows through the system. 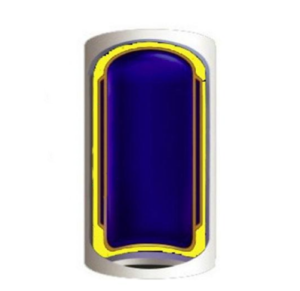 The collector must be installed under the tank so that the warm water can rise to the tank. These systems are reliable, but due to heavy storage tanks, contractors must pay special attention to roof design. They are usually more expensive than an overall collector-storage passive system. The active system uses an electric pump to circulate water through the collector. In warm climates, direct (or open-loop) systems are practical: urban water enters insulated storage tanks. The pump pumps water out of the tank through a solar collector and returns to the tank. Household hot water is pumped from the top of the tank, sometimes through a pressurized heater. In cold climates, the roof of the system must be protected by draining when the temperature drops or by running antifreeze. 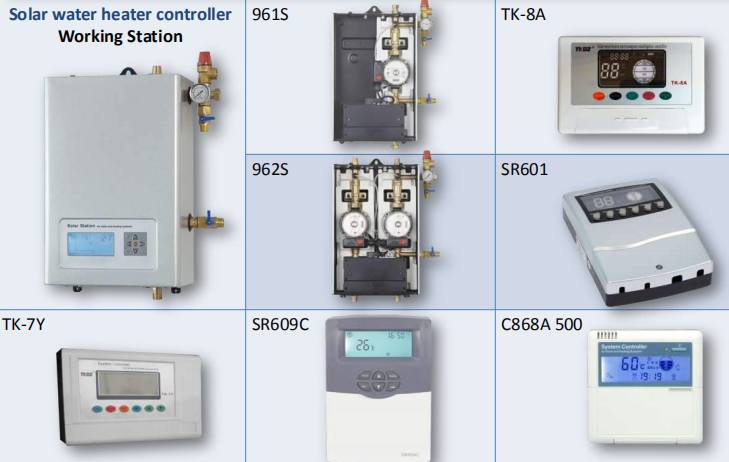 These cold weather systems require temperature sensors, electric pumps and automatic control systems, which increase the complexity and cost of installation. At present, the most common cold weather system is closed-loop anti-freezing heat exchange system or active indirect system. When the collector becomes hot, propylene glycol antifreeze for food safety is pumped through the collector and through the heat exchanger, and then returned to the collector. 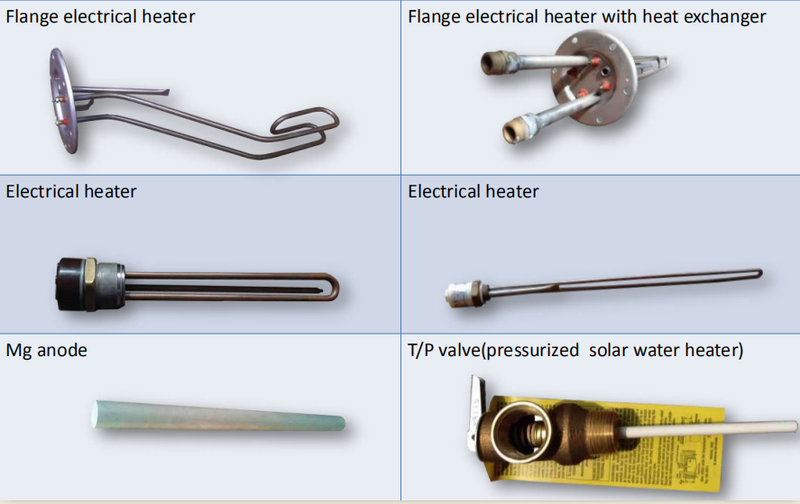 Heat exchangers heat urban water for household use. Direct circulation system, the pump will circulate household water through the collector and into the home. They work well in a climate that is rarely frozen. In an indirect circulation system, a pump circulates non-refrigerated heat transfer fluids through a collector and heat exchanger. This heates the water and then flows into the house. They are popular in climates prone to freezing temperatures.